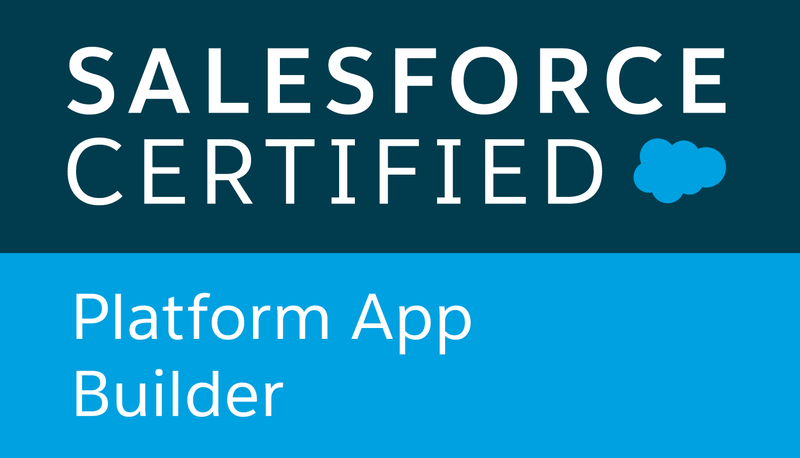 This code is inspired from ROLL YOUR OWN SALESFORCE "LOOKUP" POPUP WINDOW . I did a little bit customization and save it here for reference purpose. The scenario, I have Account Plan for every Account and this Account Plan will have many Roles.It 's similar to Opportunity and Opportunity Contact Role relationship.In this case we want to filter Role to only retrieve the Contact from the related Account.Role has master detail relationship with Account Plan. I have tried Lookup filter but it does not work.Also I want to customize layout in the lookup page.I got the code from Jeff Douglas's blog and remove the tab.In the code example, it only referring to one input value but I got multiple input value that generated by apex:repeat like below. When user click on the icon, it will bring them to this page .Please note that I added Job Title, Department and also it will limit the search Contact on to related Account. Now we add the controller class.Note that I add accountId to filter Contact for related Account. Now this is the page that you call the Lookup page.Please focus on the form and input id and openLookup function.I call Lookup_VF and pass accountId in the function. What are some best practices to promote a successful Chatter rollout and ongoing success? Use cases that describe the business needs. What is NOT a step you should take to prepare for a profile-based rollout of Chatter? 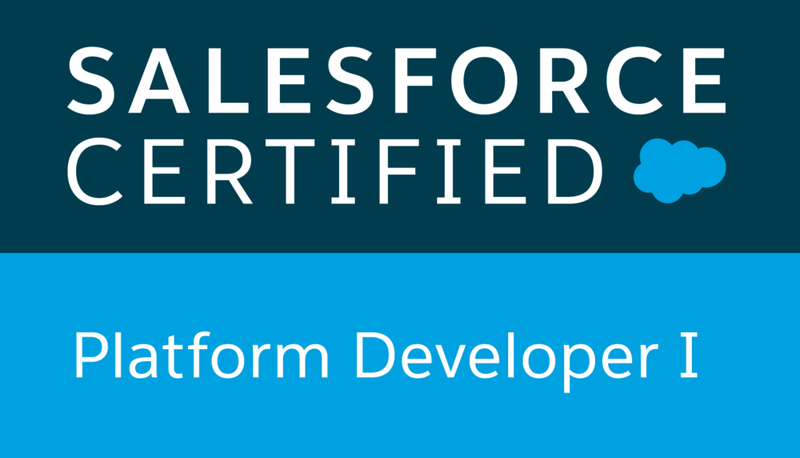 Contact Salesforce to have the feature enabled. Create a Chatter sharing rule. Review all profiles and permission sets. Determine which users need access. When is the best time to turn on Chatter? First thing Monday morning, to get people’s attention. On the last sales day of the month, when it’s needed most. After hours, to minimize disruption. During the holidays, when no one is around. They can help you identify high priority use cases, and their support is important. They know the best way to administer Salesforce. They need a list of steps to turn on Chatter permissions for their teams. It’s not necessary to meet with them; adoption will occur naturally. When is it a good time to create a customized search solution? You're developing an external knowledge base for user support. You're in the mood for a fun Friday night. The sales reps just started using the Sales Cloud in Lightning Experience. You want to put your company branding in the search bar. What differentiates SOSL from SOQL? SOSL searches the search index instead of the org database. SOSL searches more efficiently when you don't know in which object the data resides. What does a search for a single object look like in SOSL? FIND in ACCOUNT RETURNING "cloud"
What does a search for multiple objects look like in SOSL? How does a custom object search differ from other queries? The name is in all caps. It includes __c at the end of the object name. In the query, you specify that an object is custom. You surround the custom object name in quotes. How do you create efficient text searches? Limit what you're searching through and limit the number of results. Only search the name field of records. Which REST resource adds auto-suggest functionality. What can admins do to influence the search results ranking? Host webinars for users on best search practices. Set up synonym groups and promoted search terms. Nothing. You're all alone in your quest to improve search solutions.